–Bible reading from the New International Version. Art and Soul 4: Anglican Vampires, Oh My! 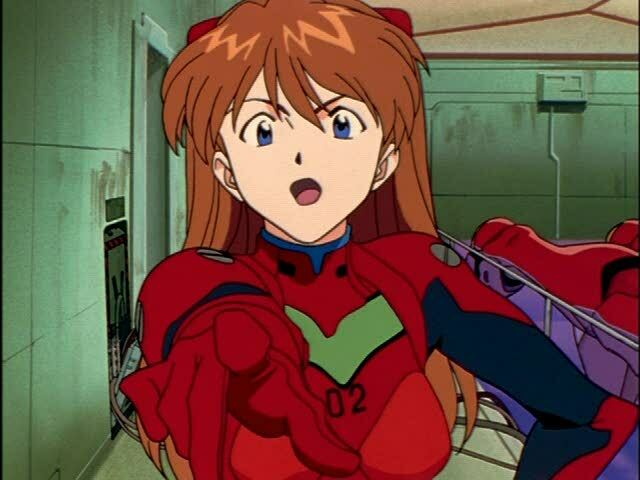 The anime, religion, and ethics audio column returns after a long hiatus! 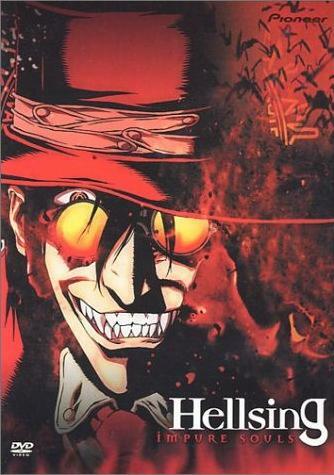 This time, I’ll be tackling the burning question: why is the Hellsing Organization so insistently Anglican? Does it have anything to do with the real Church of England? Or is it all part of an elaborate Japanese fantasy? This is not a very serious article. Please don’t put me on a heresy trial! Full transcript follows after the cutaway. 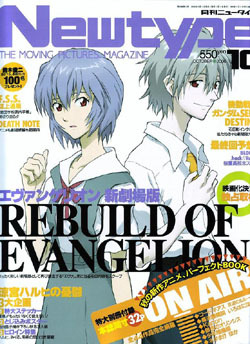 Contains spoilers for Evangelion (what, you haven’t seen it?!) and Serial Experiments Lain. Well, I suppose my hiatus ends a few hours early today. Here I am. I’m back! Right now, I’m basically pinch hitting for both Jeremy and Ray, who couldn’t do an audio column today…this is the fastest thing I could concoct in a few hours. It just happens to dovetail nicely with the fanfic I posted today, too! 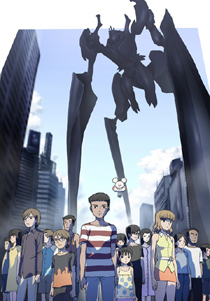 Basically, I talk about the Gnostic desires in Evangelion, and also in Serial Experiments Lain. Seems to fit the fact that the Eva remake movie comes out tomorrow…or actually, it’s already out in Japan time, if I’m not mistaken. –Offerings sacrificed at Hideaki Anno shrine: zero. 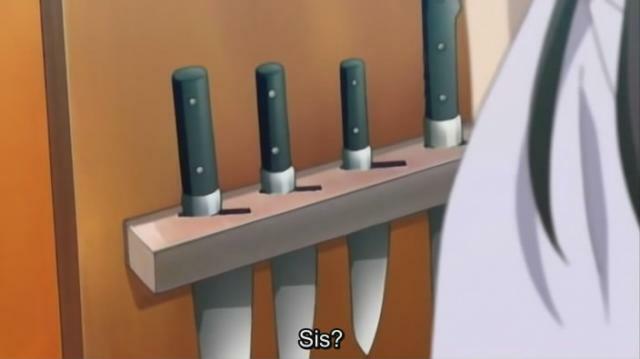 Warning: contains major spoilers for Bokurano. You heard Ray’s column: now it’s my turn! My column is called “Art and Soul,” which will be a biweekly audio column about anime, religion/Christianity, and ethics. It’s an attempt to integrate anime with what I spent the other 75% of my day doing–reading, studying, and praying theology. (I am a seminary student with plans to enter ministry. This particular episode is, in fact, pretty much a mini-sermon; it’s certainly the closest marriage of my love of God and love of anime yet.) It’s also an excuse to indulge in my other love, public-radio style production values. You’ll hear something much more like This American Life than what we normally do in the podcast in this episode. This episode is about the significance of one’s last moments in Bokurano, and how it relates to how the Man that I follow also died. As such, it contains spoilers for Bokurano up to episode 7, so be warned. It’s much more serious in tone, so if you’re looking for humor, sorry, this is not the episode for it. :) It is also unabashedly, blatantly, in-your-face Christian. For that, I make no apology. This was a cool experiment, at any rate. See you all next time! Read the transcript of this episode after the cutaway, including Scripture references (when I preach, I never say the chapter and verse numbers).